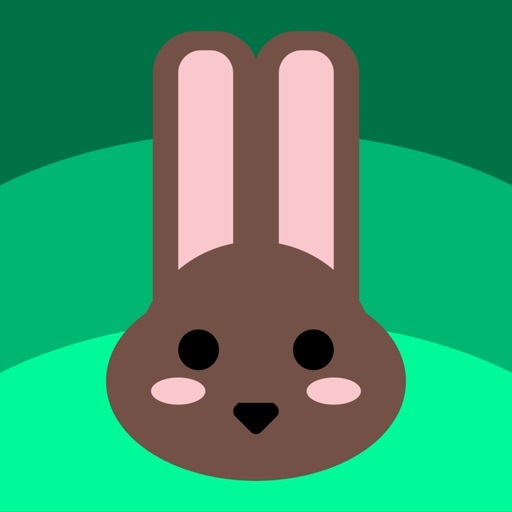 Weather Bunny App Data & Review - Weather - Apps Rankings! 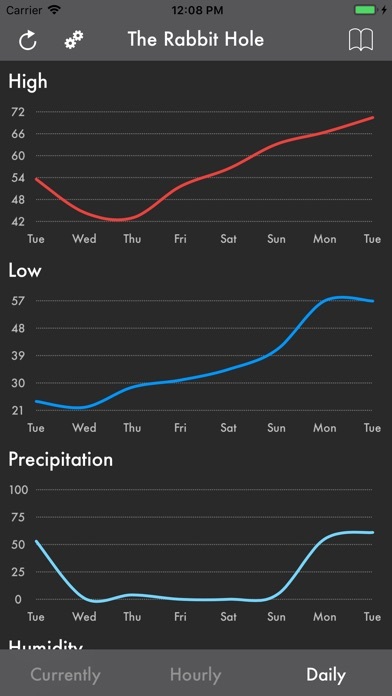 Enjoy daily, hourly, and minutely graphs for an array of weather information. 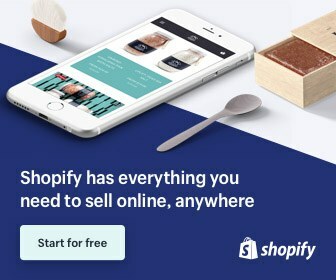 Know we never track your location or save any of your data on our servers. Your searched locations are always stored locally on your device and only coordinates are sent to get weather forecast. We never use any method to identify you, your device, or your current location. 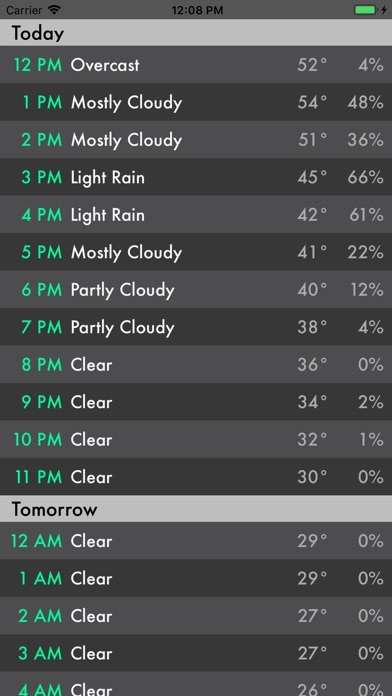 Count on hyperlocal weather information provided by Dark Sky. Stay aware with weather alerts for searched locations within the app. 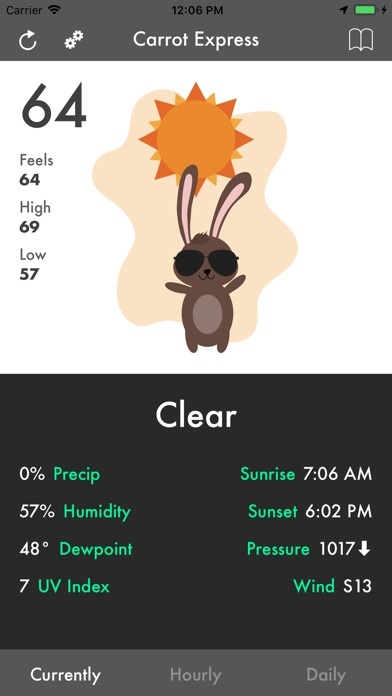 The applications Weather Bunny was published in the category Weather on 2019-02-10 and was developed by Roving Mobile, LLC. The file size is 16.82 MB. The current version is 1.1 and works well on 11.4 and high ios versions. In version 1.1, we fixed some bugs and increased the timeout in case you experience a slow network. 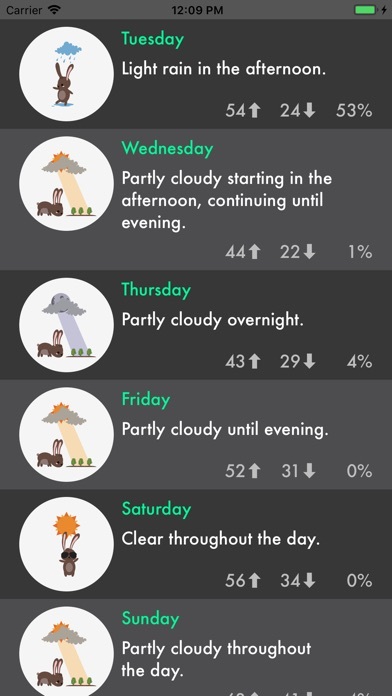 We also added some fun animations for several weather conditions. See if you can find them all! Do you like Weather Bunny applications? Please share!